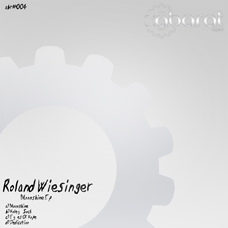 Artist: Roland Wiesinger Title: Moonshine Ep EAN: 4250444751914 Release Date: 2010-05-14 Tracks: 1 Moonshine 05:25 2 Holey Sock 05:40 3 Eyes Of Hope 06:24 4 Dedication 06:24 Get it @ Beatport | Amazon | AudioJelly | Web-Records | DjTunes | Juno Download | Napster |7Digital | Moozone | DanceTunes | Dj Download | MixMag | iTunes etc. 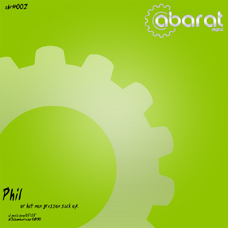 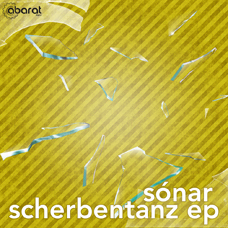 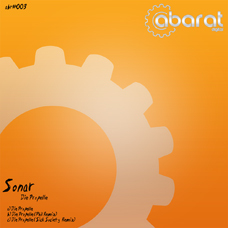 Artist: Sónar Title: Die Propelle Label: Abarat Digital Cat.Nr: ABR005 EAN: 4250444732296 Type of release: mp3/wav Release Date: 2010-03-15 Genre: Minimal-Tech Tracks: 1 Die Propelle 07:44 2 Die Propelle (Phil Remix) 07:48 3 Die Propelle (Sick Society Remix) 05:11 Get it @ Beatport | Amazon | Traxsource | iTunes | DjDownload | TrackItDown | Juno Download etc. 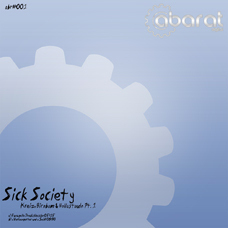 Artist: Sick Society Title: Kreiz, Birnbam & Hollastaudn Label: Abarat Digital Cat.Nr: ABR001 EAN: 4250325358119 Type of release: mp3/wav Release Date: 2009-07-20 Genre: Electro-House Get it @ Tracks: 1 Funzgeile Dreckskleschn 05:16 2 A Verlaengerter Und A Seidl 06:23 Get it @ Amazon | TrackItDown | Juno Download | DjTunes | DjShop | DjDownload |MusicLoad | BeatsDigital | Dancetunes | Vinyl24 | iTunes etc.